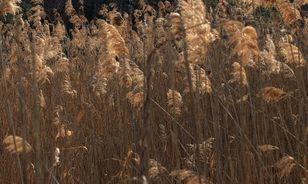 A Michigan Invasive Species Grant has been awarded for the SW x SW Corner Cooperative Invasive Species Management Area (CISMA). This project covers Berrien, Cass and Van Buren Counties and the primary focus of the project will be mapping & surveying invasive species populations, education, and developing a strategic plan. 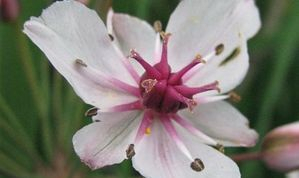 CISMA is a partnership of federal, state, and local government agencies, tribes, individuals, and various interested groups that manage (or have a stake in managing) invasive species in a defined area. 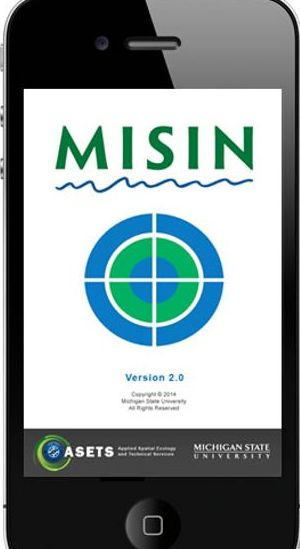 If you see any invasive species please report your sightings to MISIN or download the free MISIN app to your phone. 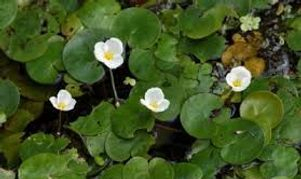 This site provides detailed information on invasive species and offers valuable training modules to aid identification. 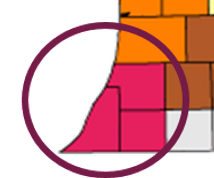 When reporting please indicate that you are apart of the South West X South West Corner CISMA. For more information or to volunteer, contact Jared Harmon, Invasive Species Outreach Educator, 269-421-3059 or jared.harmon@macd.org. You can also contact the Berrien, Van Buren, or Cass County Conservation Districts and ask for the District Manager. 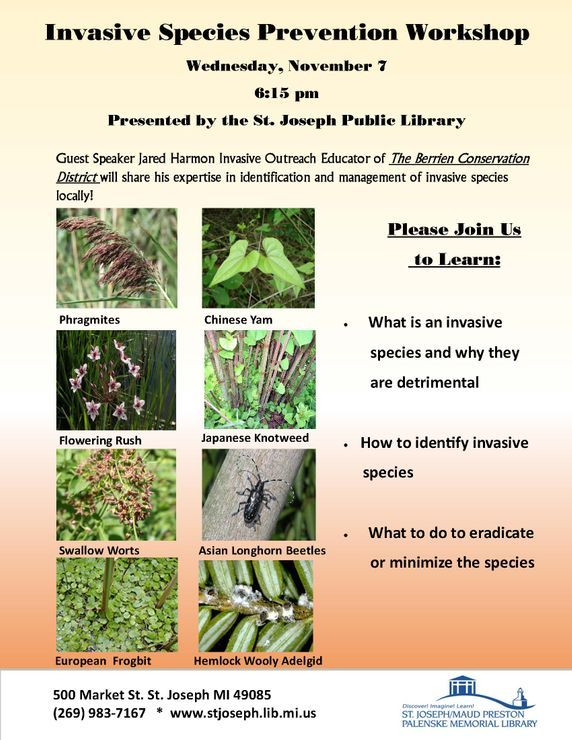 Chikaming Open Lands will be hosting an Invasive Species Identification Workshop on Thursday September 28th at 6:00 PM. This is an opportunity to learn how anyone can assist professionals and land managers by reporting invasive species populations in Southwest Michigan. 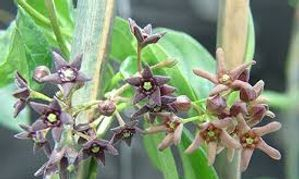 Invasive Species are known to degrade natural ecosystems by outcompeting native vegetation as well as providing poor habitat and food sources for native fauna. This workshop will focus on the identification of both native and invasive species, and the importance that native species have in the function of healthy ecosystems. 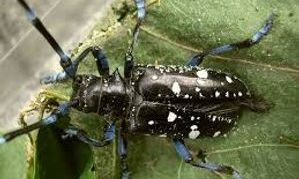 There will be discussion of invasive species that are currently impacting the region as well as new invaders that have not yet established in the area.With increased awareness there is a greater chance that new invasive species can be recognized and addressed promptly to prevent their establishment. At the conclusion of the workshop there will be an opportunity for a short walk outside to see invasive species in a natural setting. If you have any questions please contact Jared Harmon at (269) 471-9111 Ext. 3. Join us June 19th to learn about Invasive Species threatening Southwest Michigan. Topics covered will include mapping, identification, impact, and treatment of invasive species. 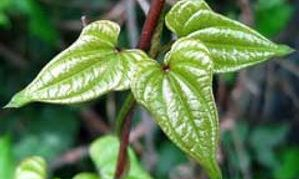 There will be time for questions after the presentation and an opportunity to see a local Japanese Knotweed stand. 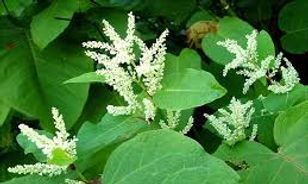 Second Japanese Knotweed Symposium will be held on March 21st at the St. Joe Heritage Museum and Cultural Center at 601 Main St. 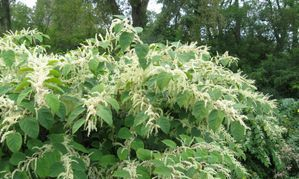 This event will run from 9am-3pm with an optional field trip to identify Japanese Knotweed after the event. Two Rivers Coalition is excited to have Erin Fuller, SW X SW CISMA Coordinator as their Fall speaker on an important topic: early detection of harmful, invasive species. 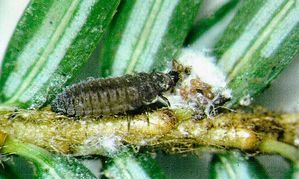 Erin will explain the CISMA program and the new plant and insect invasive species that are most worrisome. Perhaps most importantly, Erin will walk through learning to identify these species, and then show how to report them on a regional database using a smart phone. This event will take place Wednesday, Oct.19 at the Van Buren Conference Center in Lawrence, MI. It starts promptly at 7:00 p.m. and should be done by 8:00 or shortly afterwards. Hope to see you there.